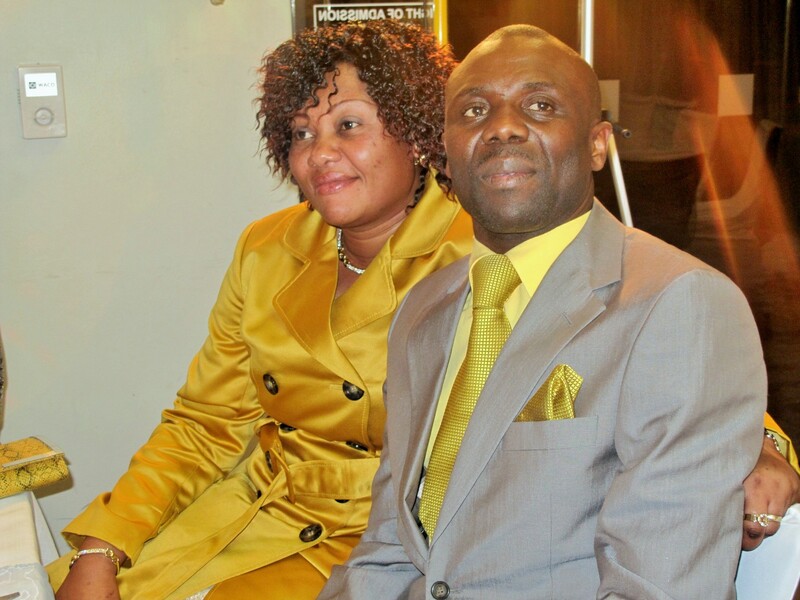 Senior Pastor John Mulungu was born in Congo – in the very modest city of Sud-Kivu (South Kivu). He’s path with the Lord began when he was summoned the ministry by God at the tender age of nineteen. Those who know him will agree without a doubt that this is a man grounded and rooted in the infallible word of the God. As an anointed servant of God, he exudes an unconditional love for the people in his ministry for the glory of God. He started off as a leader of a fellowship called the 30th Community Pentecostal in Zaire and a Shepard in a ministry entitled Jesus Appelle Tous (which translates to “Jesus Calls All” in English). It was in 1999 that Pastor Mulungu trusted God and moved to South Africa to start his adventure as a born again Christian. His first two years in South Africa were spent in Durban, where he continued, relentlessly to administer the work of God. 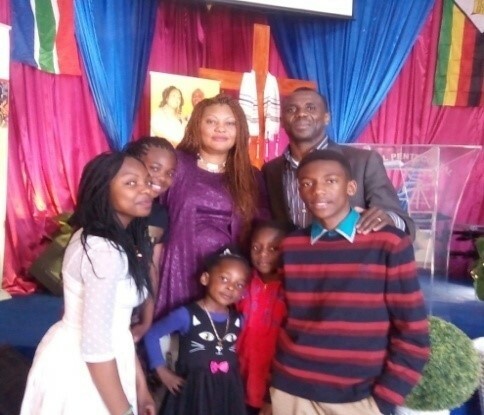 Together with his wife, Pastor Julie Mulungu, a founding member of the Revival Pentecostal Church’s women’s ministry - they have ministered deliverance and encouragement to thousands. They are blessed with five beautiful children, three girls and two boys. Revival Pentecostal Church is the place of Change, Transformation and Spiritual Growth. Recognizing the deep and primary strategies that the enemy uses against human beings today. To make disciples of all nations and to teach them to observe all things that Jesus Christ has commanded us (His Gospel).